How do we tell the children? 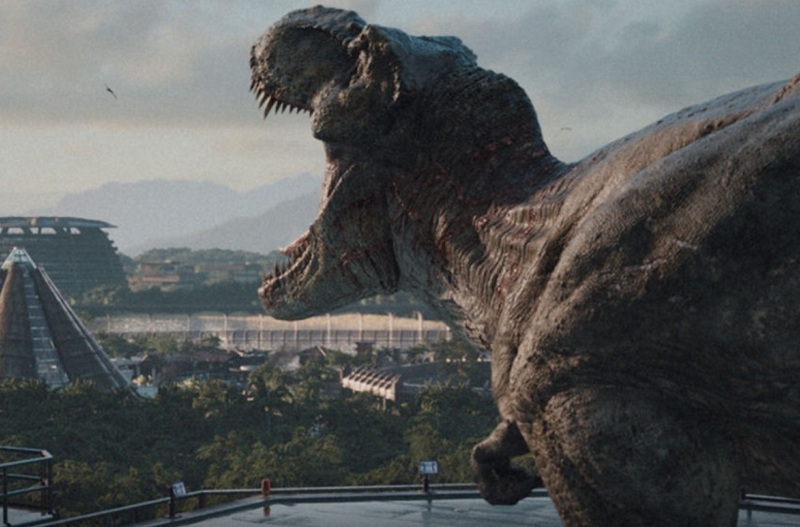 New science suggests that dinosaurs didn’t roar, and our world will never be the same again. "Roaring is biologically implausible for dinosaurs," Julia Clarke, paleontologist at The University of Texas at Austin Jackson School of Geosciences, told NPR. Scientists know this after analyzing the oldest known fossilized voice box, called a syrinx, from a Cretaceous-age bird, Vegavis iaai, found on Antarctica’s Vega Island 66-69 million years ago. The discovery of the voice box, detailed in the journal Nature, offers scientific evidence for what some prehistoric birds sounded like, as well as major clues to what noises their predecessors, the dinosaurs, would have made. Birds evolved from dinosaurs, and may have developed the syrinx later, which means dinosaurs likely never developed it. So they definitely didn’t make noises similar to bird calls, but they also didn’t roar. Instead, they probably hissed, squeaked and barked. Well that’s not scary at all. Birds and crocodile-like reptiles are the closest living descendants we have to dinosaurs. Birds coo, but can you imagine a T Rex cooing? It’s likely that’s closer to the sound it would have made than a blood-curdling roar. Some birds produce sound with a closed mouth, as Clarke explains. "They actually inflate different structures that allow them to resonate, often at lower frequencies than many other birds. But we also needed to look at alligators and crocodiles as the closest cousins to dinosaurs." Alligators and crocodiles can sound terrifying, but the rumbling sound they make is a closed-mouth sound. Our imaginations have modeled the dinosaur roar after predators like lions or bears, who roar when they attack, but crocodiles and birds only use sound for mating calls or to defend territory – communicating within their own species. So, a massive T Rex roaring from the jungle to scare its prey is just pure fantasy. Sorry to ruin your childhood.